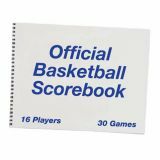 Record the stats and skills of your team with the Champion Sports Basketball Scorebook. 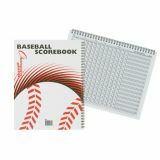 This 30 game, spiral-bound book features a heavy cardboard back and cover and is built to last the whole season. 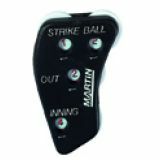 Also includes instructions for scoring. 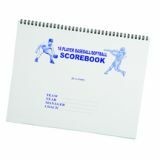 The Baseball Scorebook keeps track of everything you need to know for the ball season. Each spiral-bound book scores 25 games with lines for up to 15 players, and features a heavy cardboard back and a hardcover front that will last all season long.